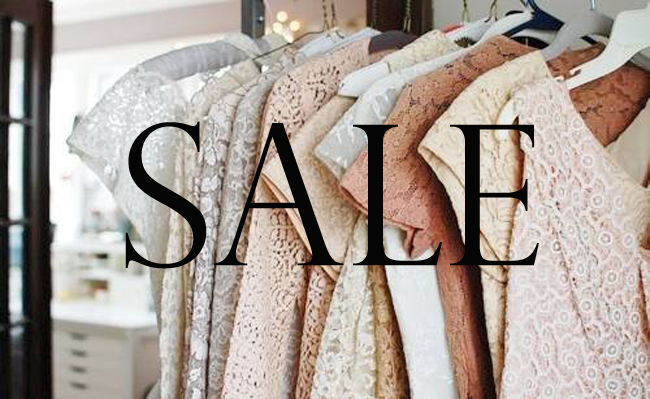 Major sales up to 70% at my vintage webshop Fashionzenvintage! Check it out here! Happy shopping!